Betty (Carme Elias) is about to put her make-up on when her friend Leo (Marisa Paredes) pays her a visit. 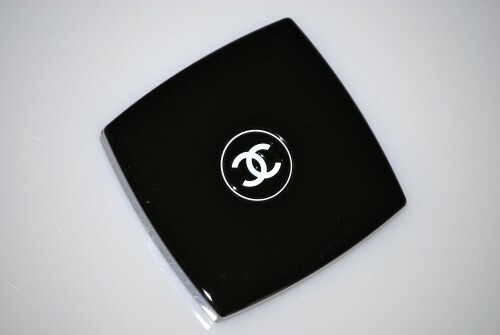 She takes two Chanel compacts out of her make-up pouch. One is a pressed face powder, the other is a blush.